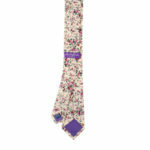 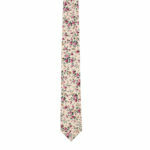 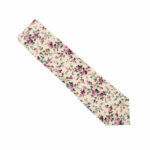 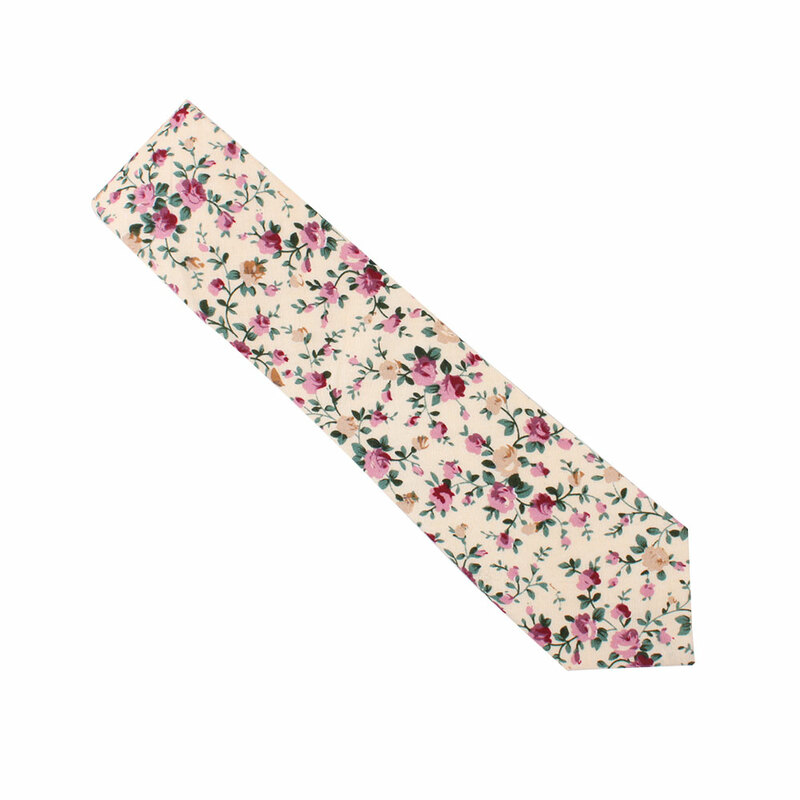 The cream colours mixed with the light pinks found in this Pastel Pink Floral Rose Skinny Tie look great in the spring. 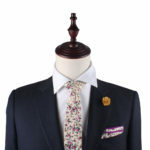 Pair it with a light brown suit for a subtle show of colour that doesn’t make too loud of a statement. 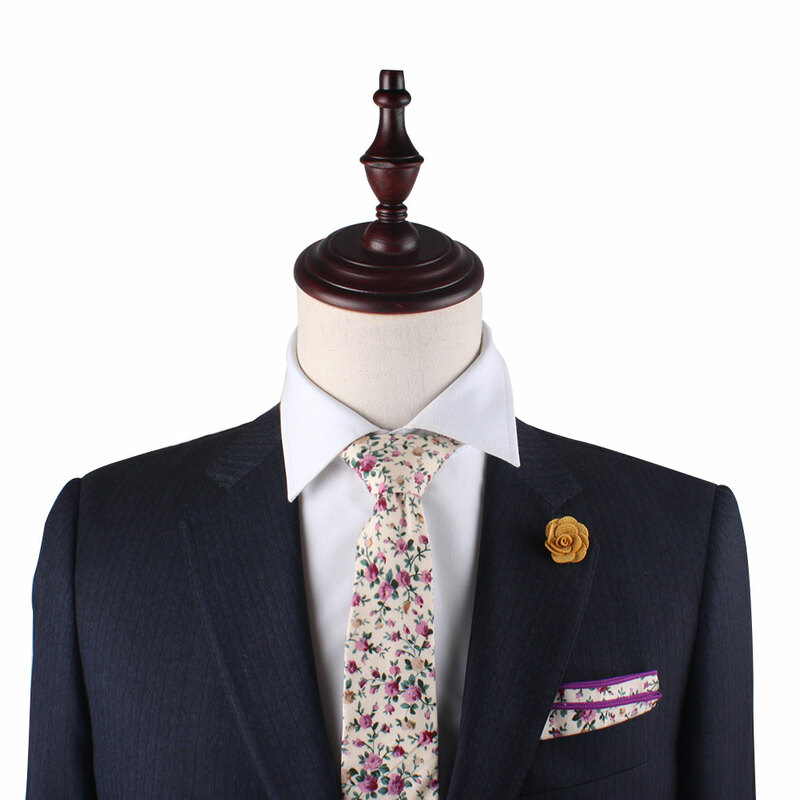 You may also consider throwing this on with our Light Pink Edge White Pocket Square for a nice blend of the pinks found in this ensemble. 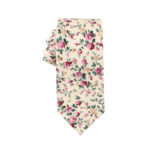 These make excellent groomsmen gifts that will match nicely the colours of either the brides bouquet or those of the dresses found on the bridesmaids. 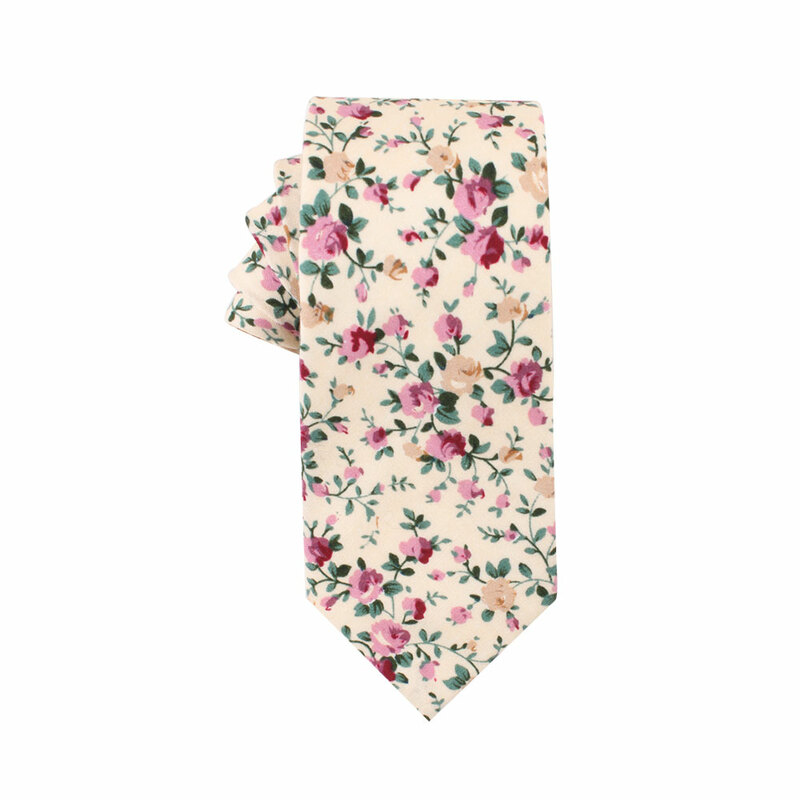 Order your floral tie today and watch the possibilities unfold. 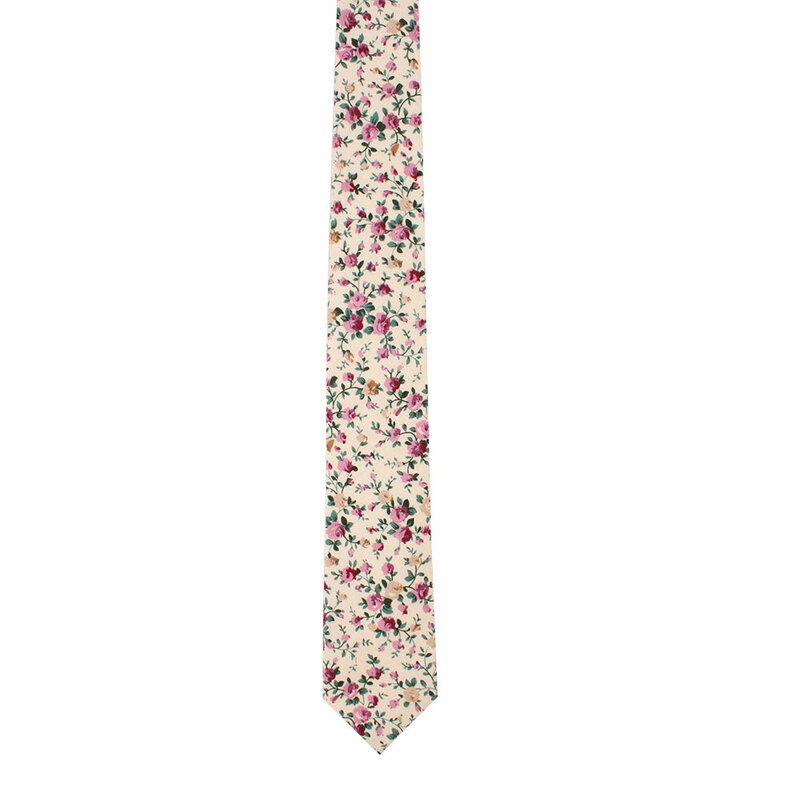 Your floral ties are my favorite… my Dad looked really handsome in one for my grad nite.